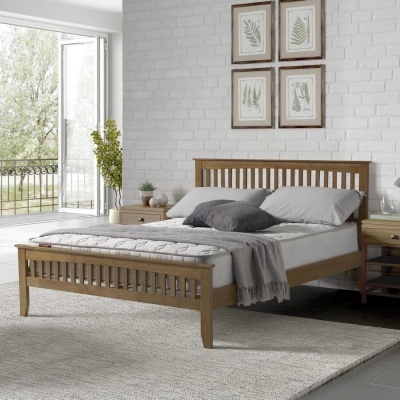 Fantastic choice for traditional and modern bedrooms. 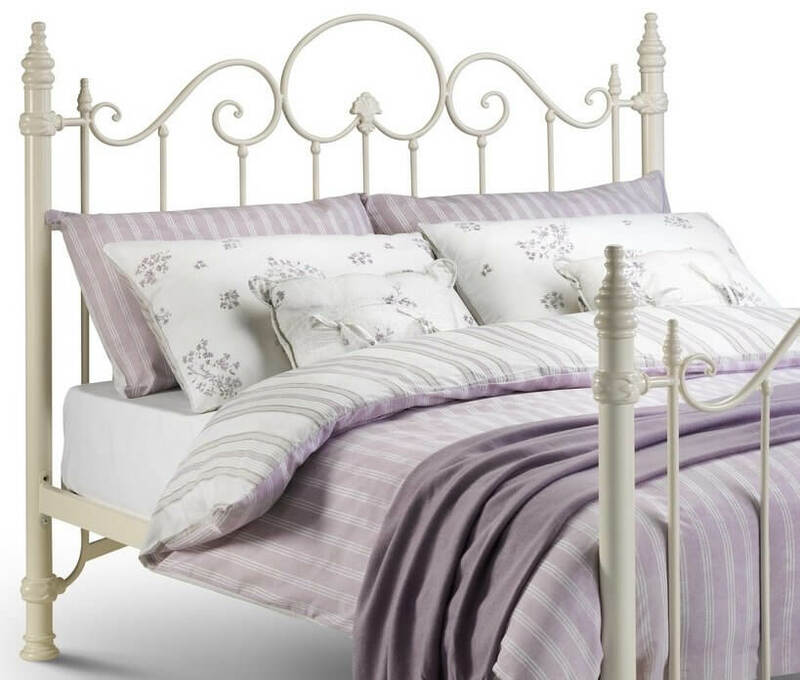 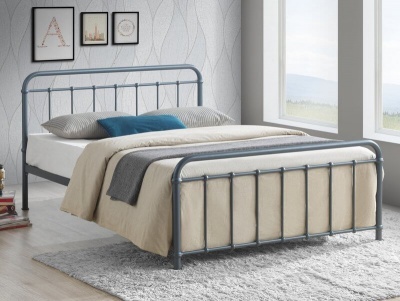 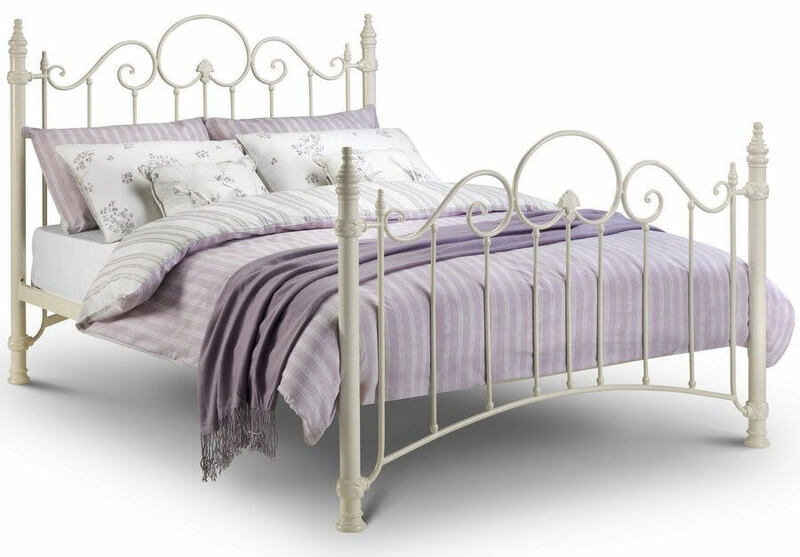 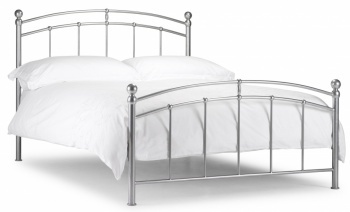 The Florence bed frame has a traditional feminine design. 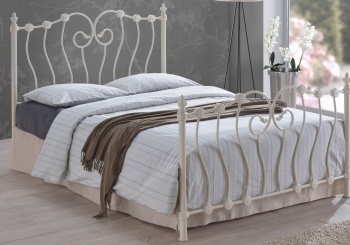 With ornate detailing on the foot and headboards. 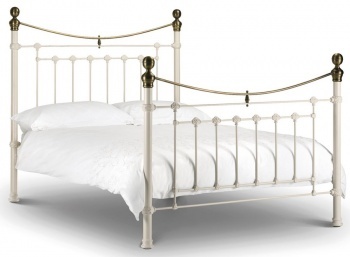 Stone white finish which is an off white colour not brilliant white. 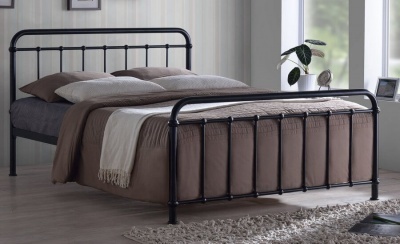 Fits a standard double 135 x 190cm mattress not supplied.